are a punk rock band that came together in 1976 to make music. “If The Kids Are United”, was their largest single of the year, reaching number 9 in July 1978. 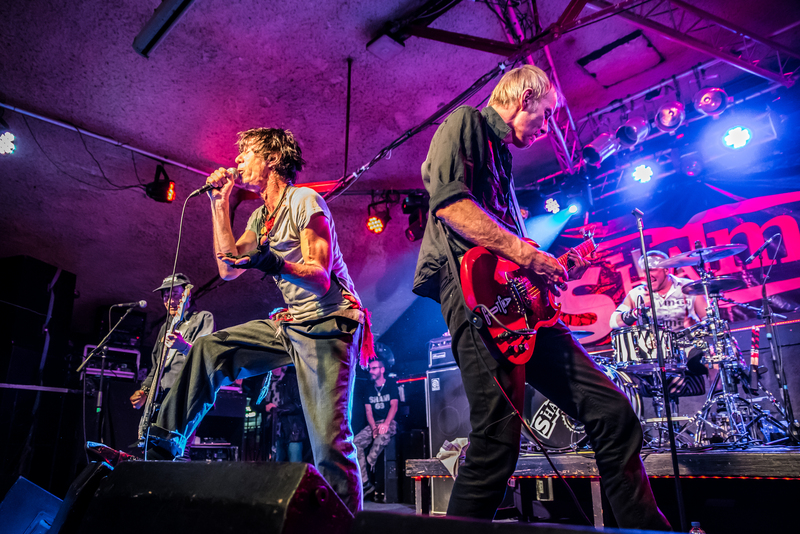 They earned the accolade of the only punk rock band to released five singles that had five singles make it to the Top 20 chart in the united kingdom. Their debut album “Tell Us The Truth” which was launched on February 18th 1978, charted in the united kingdom reaching number 25. Their following album s Life” which was released in 1978.